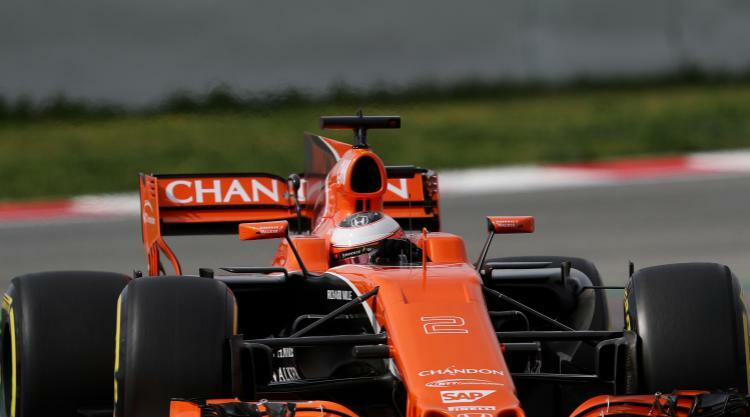 On Tuesday, Oliver Turvey, McLaren’s test driver was only able to complete a handful of laps after a water leak made it impossible for him to continue. Fortunately, the problem did not arise the next day (Wednesday) as Vandoorne was able to make use of valuable track time on a day when Valtteri Bottas, Bahrain pole setter set the fastest time. Bottas, who drives for Mercedes had issues with his car in the morning session as the car stopped on the track. However, towards the end of the afternoon, he was able to finish 143 laps in total and came off with the best time in the event. Sebastian Vettel, Sakhir circuit race winner was the second fastest after a late surge. However, some mechanical issues that plagued his Ferrari in the morning restricted him to just nine laps. It did not end there as garage system failures in the afternoon made it quite impossible for the German driverto complete any more than 64 laps.